It is by any standard a remarkable choice and simply because The Sala Daeng Terrace Company is optimistic about the future. 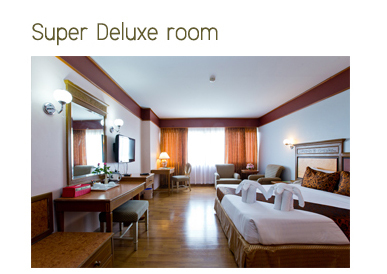 Each of the 245 guest rooms are complete facilities and amenities to meet the level of international standard. In trying to be different from the others of the same stature and the management has meticulously managed to establish its own identity an achievement that is well done as “a Home in Town”. 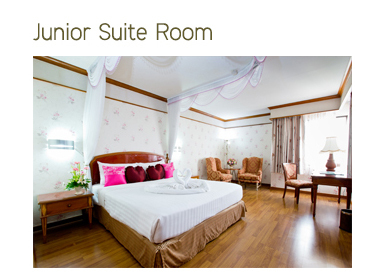 Needless to say, there are complete facilities and amenities to meet the level of international standard. In trying to be different from others of the same stature, the management, however, has meticulously managed to establish its own identity an achievement that is well done. 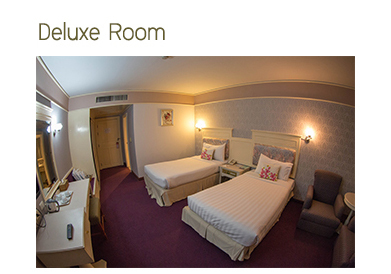 The luxurious accommodations, all provide the ultimate setting for relaxation and ensure that you are comfortable at your utmost convenience. Surface Area : 30 sq.m. Surface Area : 32 sq.m. Surface Area : 64 sq.m.